We are all familiar with the argument being perpetrated, that those who go solar are raising costs for other ratepayers by selfishly making their own electricity so that then all the fixed costs for the shared grid fall disproportionately on the shoulders of those who don’t go solar. Why is it that only those good citizens who go solar get the blame for causing the utility death spiral? The concept does seem kind of plausible at first sight. After all, it’s easy to see that a utility does have fixed costs, and that these are shared by all of its ratepayers. By reducing demand, so therefore paying less money to receive less electricity, a customer who chooses to go solar is harmful to the utility which is collecting fixed costs that don’t go down when its solar customers use fewer utility-generated kWh. Going solar shows up as reduction in demand. 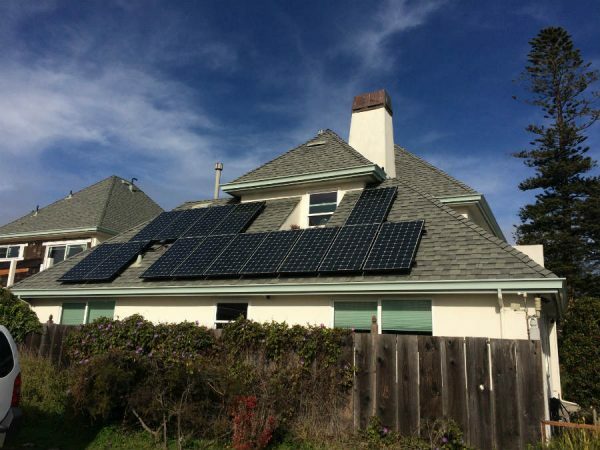 When a household goes solar, that shows up at the utility by knocking out its demand. Of course, some department at your utility does know that you went solar, because it has to sign off on your connection permit and your utility’s accounts payable department has to know by how much to adjust your billing as you start being able to “run the meter backwards” as your net metering arrangement with your utility begins. Certainly the billing department has the numbers on how many customers have gone solar and how much their utility electricity use has dropped. But in a bigger picture sense, what the utility – and the ISO in particular sees is just this yuuuge drop in demand. When any method of demand reduction is used, demand gets reduced. Add a lot of homes going solar and that demand drop is visible. The reason that utilities keep the data on utility-scale installations, but not on rooftop, is that only utility-scale counts towards their mandates to procure a certain amount of renewables. So all utilities see overall when customers go solar is the big drop in demand. But here’s the thing. If their energy efficiency push is successful, exactly the same thing happens when a customer installs a suite of energy efficiency measures. When utilities see a big drop in overall demand, how do they know it isn’t because their customers switched from incandescent lighting to all LEDs? Going from incandescents to LEDs can actually knock out as much as 70% of a household’s electricity consumption. So why are solar customers targeted as selfish brutes for causing the utility death spiral, but not LED customers? So why not blame the utility death spiral on those who switch to LEDs? According to an interesting back and forth over at the Haas School of Business, Catherine Wolfram, Co-Director of the Energy Institute at the Haas School of Business, asks why is only those choosing to go solar who are given all the “blame” when a state’s electricity use drops? Some utilities in many states are motivated by state policy to actively encourage customers to reduce demand. There are lost-revenue adjust mechanisms (“LRAMs”), and performance incentives — that address two main hurdles that traditional utilities face in running energy efficiency initiatives: decreased sales and reduced return on investment. And they ensure that a focus on energy efficiency is a viable and in many cases attractive business proposition for utilities. Who hasn’t been urged by their utility to use a coupon in their utility bill to go to the hardware store and get a discount on a CFL? And now its LEDs. So just how does switching to LEDs impact a household’s consumption of electricity? According to this filing with California regulators, even with LED technology as of way back in 2008, when incandescents represented 70% of lighting, California could save 11,000 GWh by 2018. In a technical study in an ACE hardware store, PG&E demonstrated that simply switching to LEDs alone cut the total big box store electricity use by 50%. So why are utilities begging you to conserve electricity, and trying to get you to contribute to their death spiral by reducing demand? 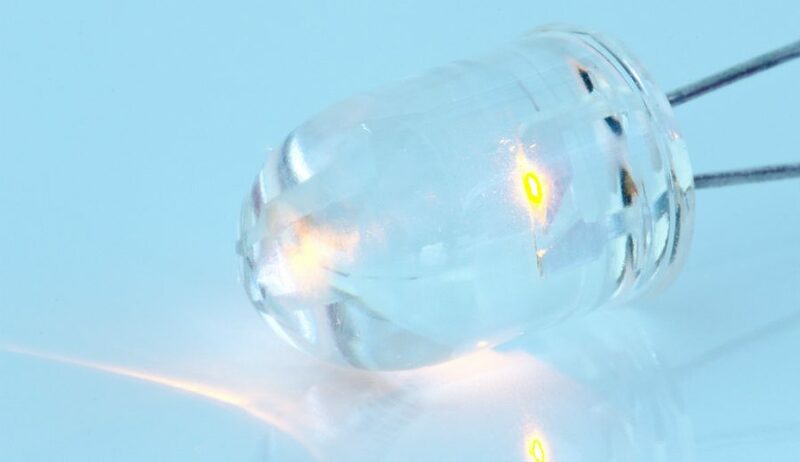 So how do LEDs compare? The fact is that a ratepayer’s electricity demand can be reduced almost as much by switching out the lighting as by going solar, because in most states, it doesn’t pay to install enough solar to knock out 100% of your electric bill. In Californiaa’s PG&E rate district, for example, with high tiered rates PG&E’s rate for consumption in the top tier in the beginning of 2015 was 33.3 cents/kWh for those who use more electricity, and a low baseline rate, it generally makes sense to only knock out about 70% of the utility electricity with solar. Switching to LEDs can knock out up to 60% of electric demand in an average home, almost as much as going solar. So – are utilities nuts? Not exactly. 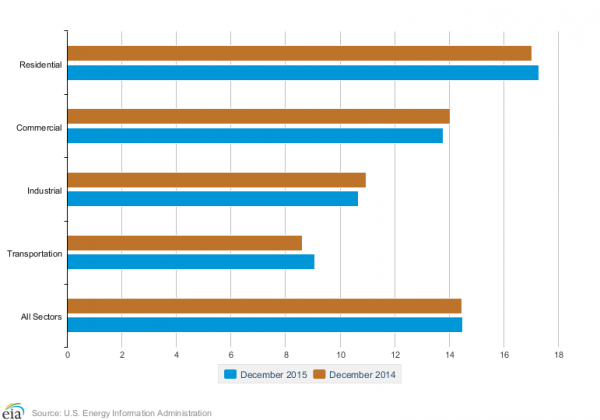 The way energy efficiency programs work is by “decoupling” the utilities. Their profits are decoupled from earnings. 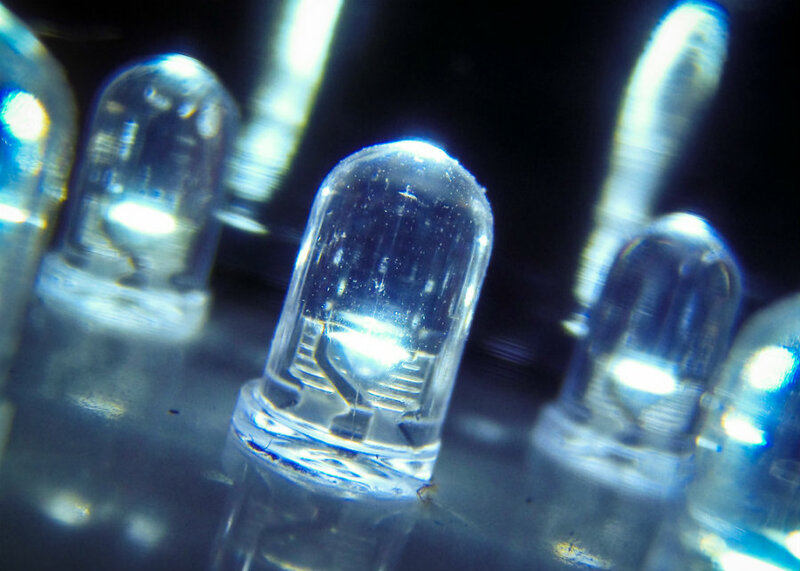 Why aren’t these utilities fighting LED manufacturers? Probably because regulators have found a way, through decoupling, of providing a fixed return to the utilities for the “loss” of the LED customer, based on how many PG&E coupons are turned in at Home Depot for LEDs or some other way of measuring the program’s success. In the decoupled states, and California is a good example, at least some utilities, like the big three IOUs in California (PG&E, SCE, SDG&E), earn more by getting rid of customers, than by adding more sales. The three decoupled California IOUs receive an incentive for achieving energy efficiency goals of getting ratepayers to reduce demand; the Efficiency Savings and Performance Incentive (ESPI) is a big source of profits. While this guarantee doesn’t make utilities force you to be energy-efficient, it does remove the disincentive for utilities to pursue energy efficiency programs. An increase in energy efficiency reduces load growth as populations and economies grow, and so energy efficiency avoids the utility having to invest in new, more expensive power plants. Energy efficiency – more customers going LED for example – is already recognized by state regulators as a good. Now we just need regulators to see that customers going solar should also be rewarded as a good. Image credits: EIA, UnderstandSolar and FlickR(1,2) via CC licence.